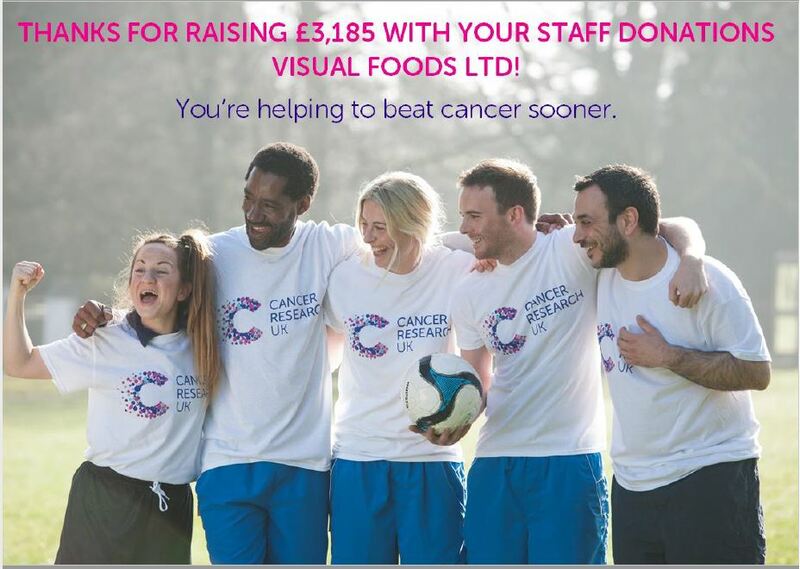 One year of fundraising complete and we’ve managed a massive £3185 for Cancer Research. To put it into perspective, this is the same amount of money needed for 31 patients to receive a Cytosponge test, to diagnose the early stages of oesophageal cancer. It could also be used to pay for 6 Next Generation Sequencing experiments, allowing cancer research scientists to read part of the genetic blueprint within all cancer cells. 10 years ago sequencing the human genome cost £1.5 billion and 13 years: now this takes a week and a few thousand pounds! So let’s keep it going and keep the donations coming so we can help more and more people and find quicker cures to beat cancer sooner.